Every Club has full-time, trained youth development professionals, serving as positive role models and mentors. Volunteers provide key supplementary support. 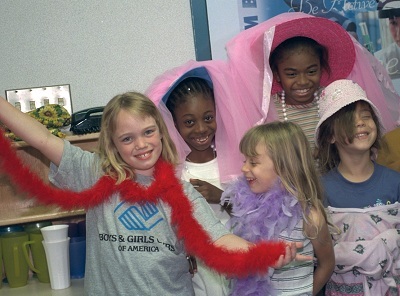 Clubs reach out to kids who cannot afford, or may lack access to, other community programs at a low cost.